Maid Brigade Angels Gives ‘Clean for a Reason’ an Entirely New Meaning. WASHINGTON, DC, UNITED STATES, July 3, 2018 /EINPresswire.com/ -- For the past 10 years, Maid Brigade in Loudoun and Western Fairfax Counties has silently cleaned the homes of individuals suffering with a major illness. It’s the simple cleanliness of a home that makes the recovery process a little easier. And, it’s one less worry the family has to address during a challenging period. This simple gesture is provided by Maid Brigade at no charge to the family and the family doesn’t even have to be a client. In order to have a larger impact, Maid Brigade decided to broaden their scope of philanthropy by launching Maid Brigade Angels to further give back to community. Maid Brigade Angels will include all of the philanthropic efforts that Maid Brigade participates in each year. From sponsoring events to athletic teams to families that need a clean home during a challenging period. For over 30 years, Maid Brigade has stood by with confidence in their green cleaning services, but now, they want to lend a helping hand even further by giving back that much more to the community. “We are very excited to continue to help families in need and to launch Maid Brigade Angels. This will allow us to impact more families struggling with health challenges, by helping them in the best way we know how, and like we’ve done over the last decade,” states David Newland, owner, Maid Brigade of Loudoun and Western Fairfax Counties. With the help of INOVA Loudoun Hospital and StoneSprings Hospital, it will be easier for Maid Brigade Angels to learn about families suffering through a difficult time, giving them the opportunity to step in and help. “We are happy to help Maid Brigade Angels by providing them referrals for families that could use a hand up, not a hand out. Businesses like Maid Brigade giving back to community is exactly what makes Loudoun a strong place. We have loved partnering on this service with them thus far,” says Stacy Miller Metcalfe, Government & Community Relations Liaison, West Region, INOVA Health System. Maid Brigade is unlike any other green cleaning service. They continue to protect families against the health risks with their green products, thus creating a healthier living environment for families, and will do so for those in need. 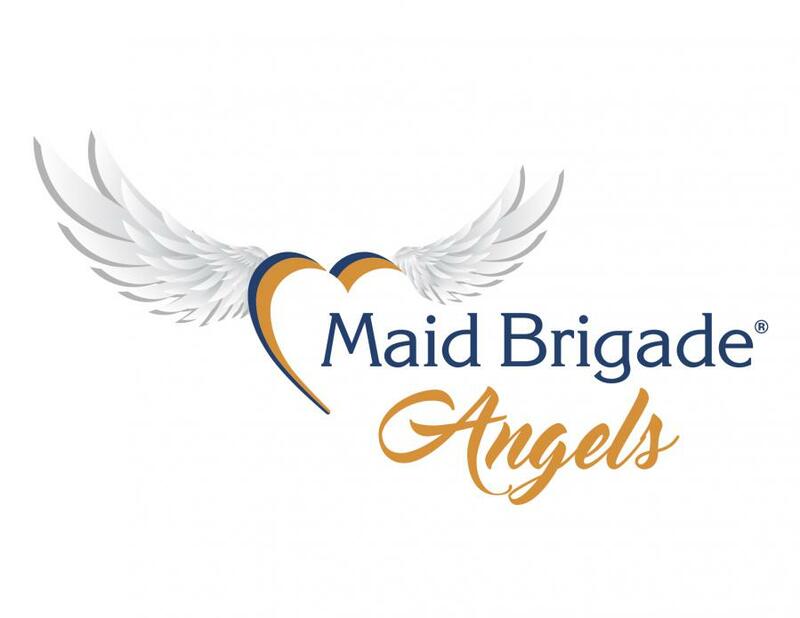 To learn more about Maid Brigade Angels and how you can nominate a family, please contact Misti Lorusso with Maid Brigade at maidbcen@aol.com.